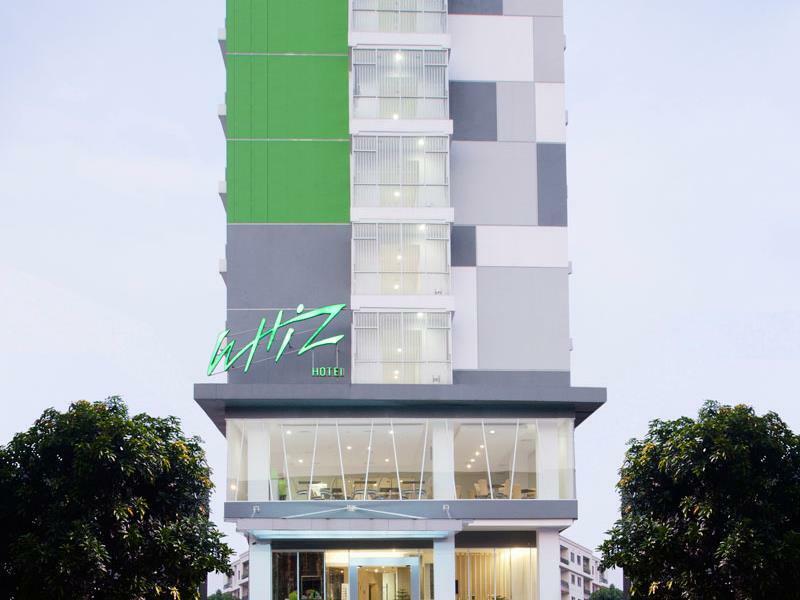 This is not my first stay in Whiz Hotel.. Everytime im in jakarta Whiz Group is my go to place.. Stayed for 2 (two) nights and dissapointed on the 1st night bcause there was dying cockroach on the floor. We took our bloody efforts to get it out of our room and that thing is still right there when we got out from our room the next day. Not coming back, for sure. This is our second visit to this hotel and they still have the same plumbing problem as what we encountered during our stay 2 years ago. 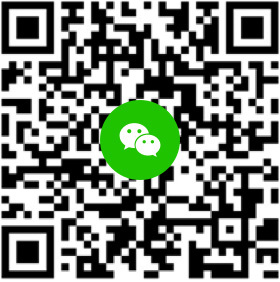 The toilet is smelly after flushing...also a very slow wifi access. But overall, location wise, it is great. My second stay at the hotel, and I am still impressed with their no fuss services. Fast check in/out, plenty of food options, decent size room for a budget hotel, parking space, etc. Will definitely be back in case I need a place a stay for a night or two in Cikini area. 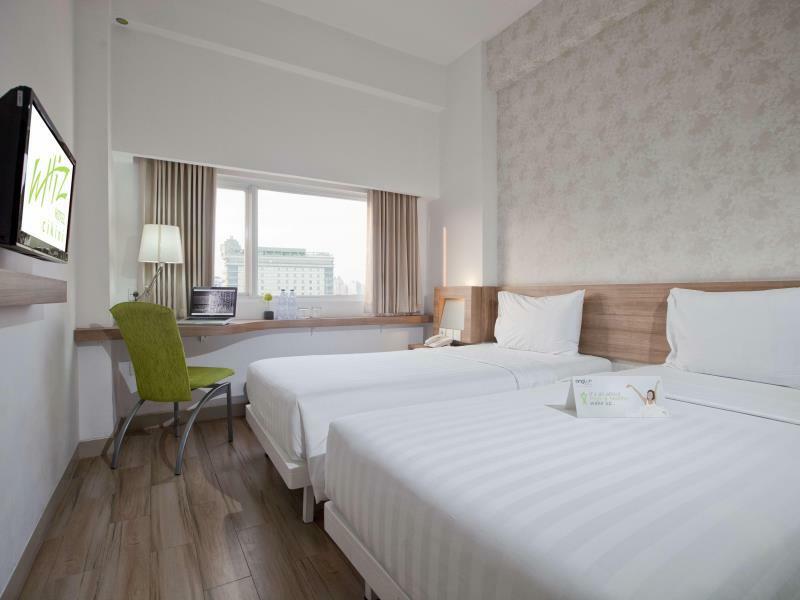 The hotel is perfectly located in the middle of Jakarta, minus the unnecessary traffic. It is sandwiched between Menteng Huis (a small mall with decent choice of eateries) and a mini market, so you are pretty much served for most of your needs. Decent price, clean, room is a little bit small but not uncomfortable, no fuss with the check in/out. Will definitely consider staying here again if I need a place for a short rest in the middle of the city. The perfect base for Jakarta with plenty of restaurants around. Spacious rooms and nice staff!